Our inventory clearance is on now! Only 1 remaining! 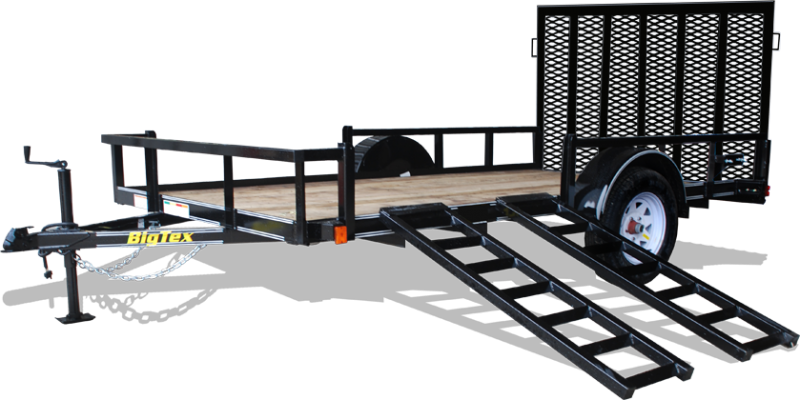 The 35SA Single Axle Utility Trailer from Big Tex Trailers is a versatile economy model that works great for hauling large ATVs and Mules. Perfect for home and garden use. *Image may show optional items. Our inventory clearance sale is on now! Only 6 remaining! 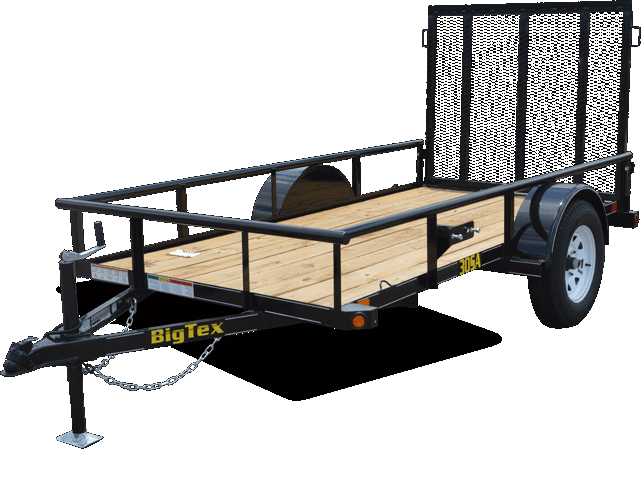 The 30SA Single Axle Utility trailer from Big Tex is a versatile economy model that works great for hauling large ATVs and Mules. Perfect for home and garden use. *Image may show optional items. Our inventory clearance sale is on now! Only 1 remaining! 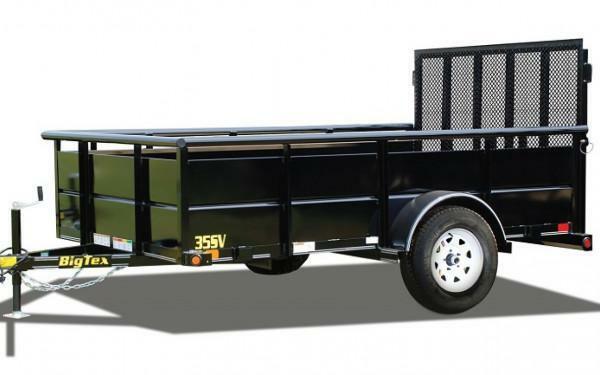 The 35SA Single Axle Utility Trailer from Big Tex Trailers is a versatile economy model that works great for hauling large ATVs and Mules. Perfect for home and garden use. *Image may show optional items.